Struggling with Debt? CAP are passionate about releasing people in our nation from a life sentence of debt, poverty and their causes. Through their services, which are all run through local churches, they are tackling poverty head on. Their vision is to bring freedom and good news to people in every community through 1,000 CAP projects by 2021. CAP run a number of different services through local Churches in Truro, all of which are FREE. CAP Money is a simple, yet highly effective money management course that teaches people, from all walks of life, both budgeting skills and a cash-based system of handling their personal finance that really works. This course will help anyone to get more control and make the most of their finances, save, give and prevent debt. 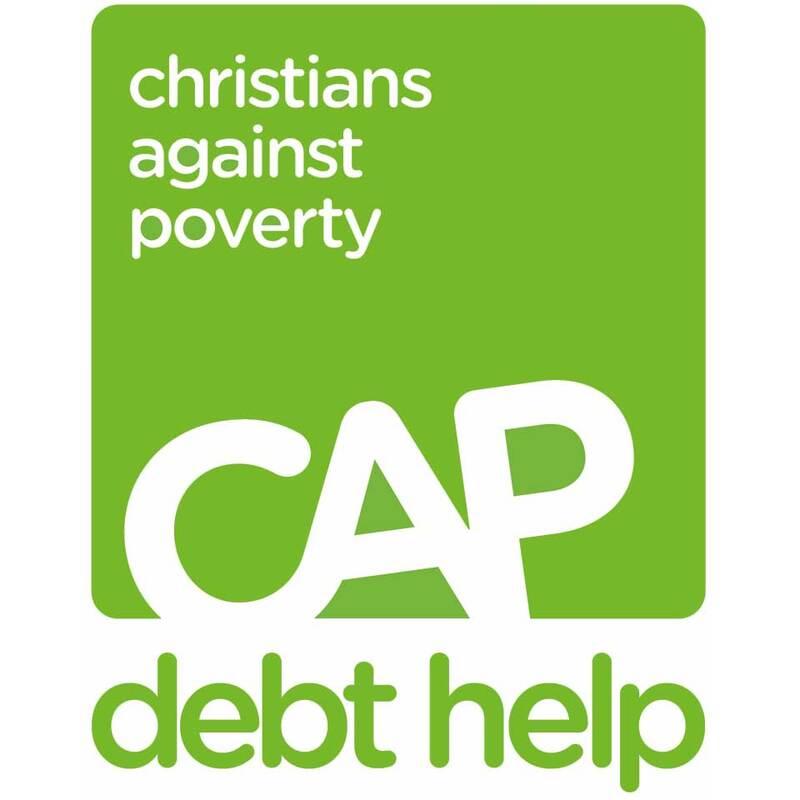 Truro Baptist Church has partnered with Christians Against Poverty to offer CAP Money courses in our community. The service we offer and the materials we provide are completely FREE. or contact the church office for more details. CLICK HERE to visit CAP’s Money Course website. If you are feeling weighed down by debt, then CAP can help. You may think your situation is impossible, but there is hope. CAP’s friendly team will give you a listening ear in the privacy of your own home and provide a real solution to your debts. The service offered and materials provided are completely FREE. CLICK HERE to visit CAPs Debt Help website. Being unemployed can be hard to deal with on your own, but being part of one of our 156 CAP Job Clubs means you face the challenge with other people in similar situations. 25% of job club attendees now find work! CLICK HERE to visits CAPs Job Club website. Is there something in your life that you just can’t stop doing even though you want to? Maybe it’s smoking, binge drinking, gambling or an Internet addiction? Do you feel like it’s just too hard to tackle it on your own? CLICK HERE to visit CAPs Release Group website.